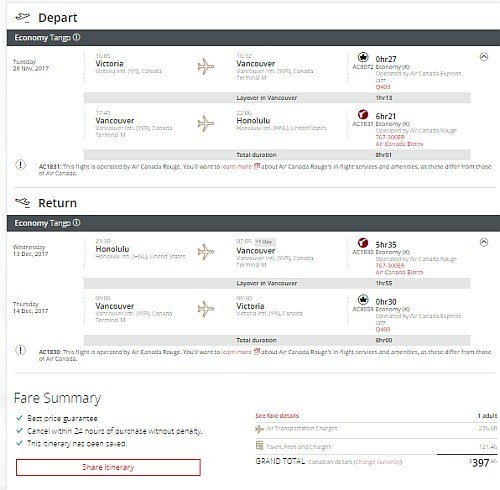 Air Canada Rouge has dropped the price of one of their flights from Victoria to Honolulu, Hawaii in late November and early December down to $397 CAD roundtrip including taxes. 2. Select your flights and click through to the Air Canada website. 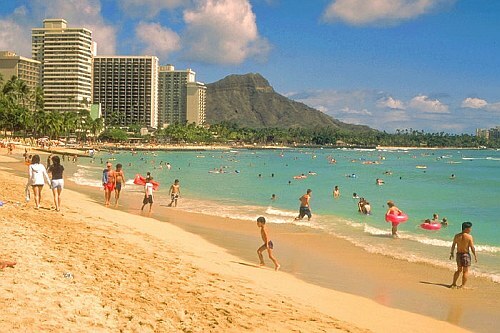 flight deals, honolulu, hawaii, hnl, united states, victoria, yyj, north america and air canada rouge.